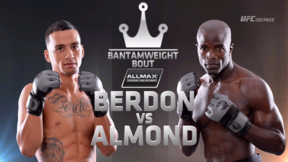 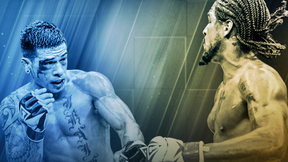 Victory FC is bringing a stacked card as the promotion makes its anticipated debut on UFC FIGHT PASS. 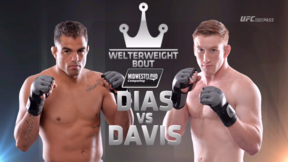 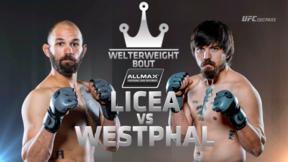 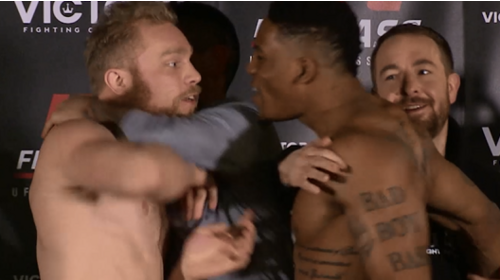 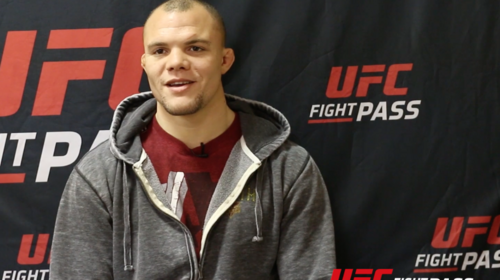 In the main event, Anthony Smith takes on UFC veteran Josh “The Dentist” Neer for the men’s VFC middleweight strap. 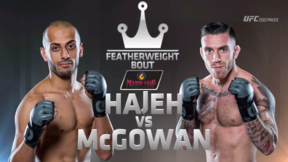 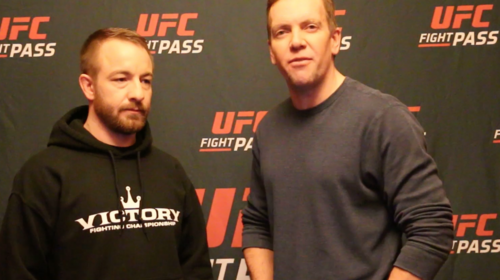 Victory FC 47: Preview Show Thu, Jan 28, 2016 (1:26) Victory FC commentators Sean Wheelock and Joe Wilk break down the biggest fights on the Victory FC 47 card. 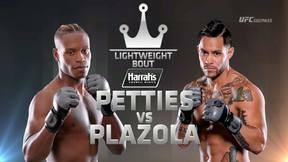 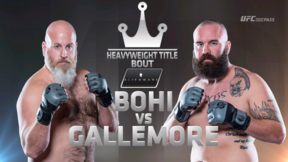 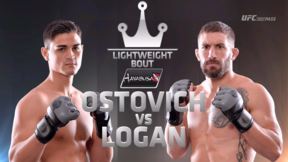 Victory FC 47: Weigh-in Highlights Fri, Jan 29, 2016 (7:09) The stars of Victory FC 47 hit the scale ahead of the promtion's debut on UFC FIGHT PASS! 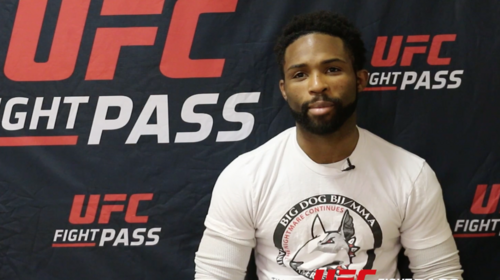 Victory FC 47: Grant Dawson Interview Wed, Jan 27, 2016 (1:19) UFC Fight Pass sits down with Grant Dawson who takes on Bryce Logan this Friday at Victory FC 47 on UFC Fight Pass. 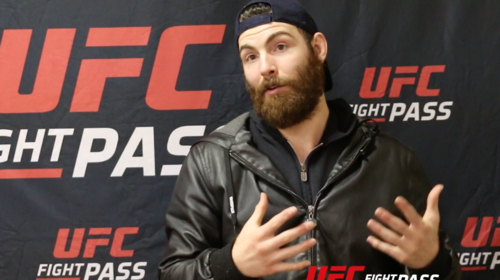 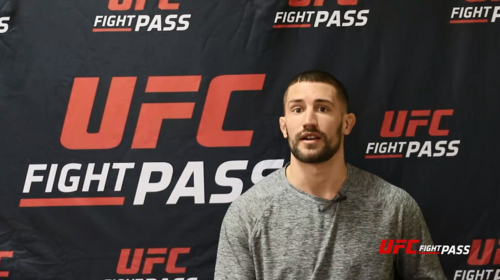 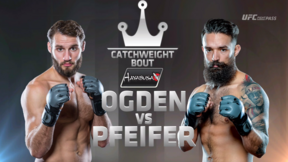 Victory FC 47: Bryce Logan Interview Wed, Jan 27, 2016 (1:10) UFC Fight Pass sits down with Bryce Logan before his matchup this Friday on Victory FC 47 on UFC Fight Pass. 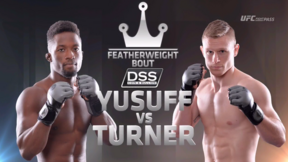 Victory FC 47: Raufeon Stots Thu, Jan 28, 2016 (1:07) Raufeon Stots stopped by for an exclusive interview with UFC FIGHT PASS to discuss his upcoming bout at Victory FC 47 and how he plans to avenge his only loss as an amateur. 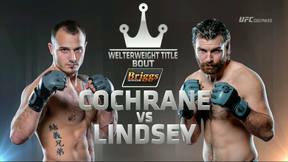 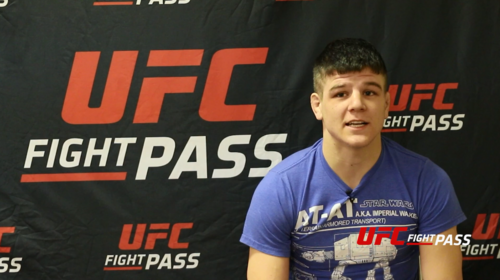 Victory FC 47: Jake Lindsey Interview Thu, Jan 28, 2016 (2:47) Before his bout at Victory FC 47, Jake Lindsey stopped by for an exclusive interview with UFC FIGHT PASS. 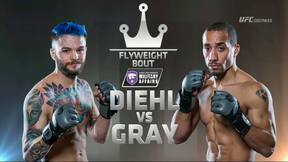 Victory FC 47: Anthony Smith Interview Thu, Jan 28, 2016 (3:00) Anthony Smith discusses his upcoming bout against Josh Neer for the Victory FC middleweight championship in this exclusive interview.